A local property owner who did not follow their approved planning permission has been fined £25,000. 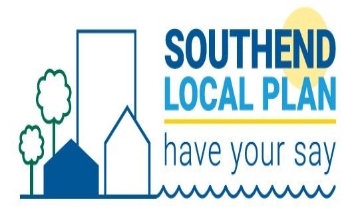 Residents, businesses and community groups are invited to shape the development of the borough over the next 20 years. 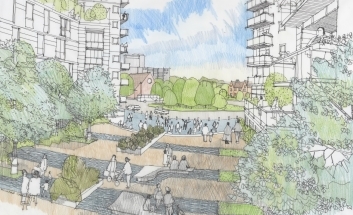 Southend-on-Sea Borough Council has successfully bid for £15m of Government funding to help make the Better Queensway project a reality. 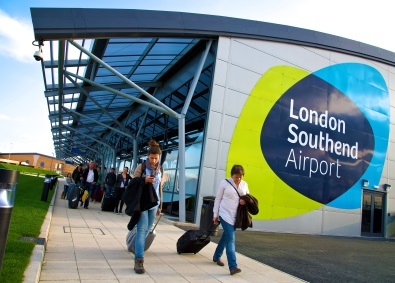 Plans to shape the key development area around London Southend Airport for the next 15 years have begun their next phase.